Last year, I wrote an article praising President Trump for his work with North Korea, arguing the President should win the Nobel Prize for his work in the Korean Peninsula. Today, I would like to reassess my position on US foreign policy in North Korea. Recent reports that North Korea is rebuilding its Sohae launch site and the recent failed summit between the United States and North Korea have exposed the economic and strategic reality of North Korea. Current US foreign policy of heavy economic sanctions and demands for full denuclearization of the Korean peninsula will not be sufficient to denuclearize the totalitarian regime and bringing about peace in the Korean peninsula. Strategically and diplomatically, the United States fails to understand the nature of North Korea. While President Trump may be optimistic about future denuclearization in North Korea, the realistic forecast is gloomy. The North Korean government’s foreign policy is solely based on safety and security. Denuclearization would do the opposite and help trend the North Korean government towards extinction. Nuclear weapons and a powerful army provide North Korea guarantee security and survival. The possession of nuclear weapons gives North Korea protection against outside influence and threats from the United States and allies. 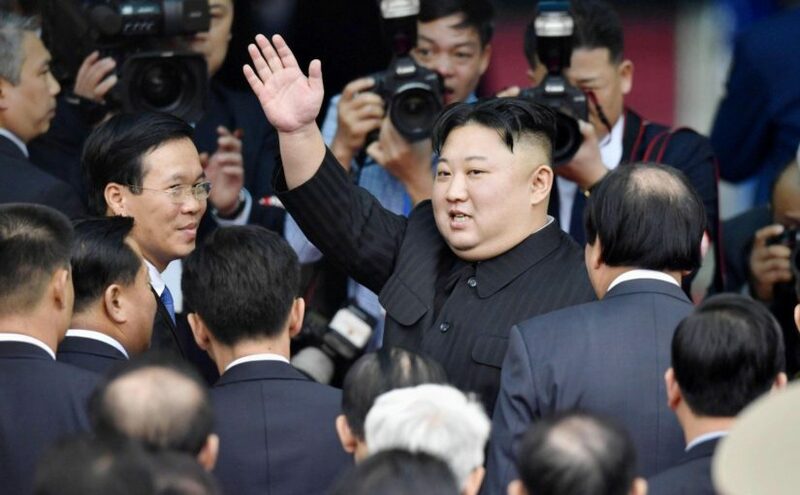 Within the country itself, North Korea’s nuclear program and military give it power over its citizens and instill fear against rebellion within the country. Denuclearization and the destruction of its nuclear weapons program go against the two values that control North Korean foreign policy and would destroy the North Korean government’s bargaining power internationally and influence at home and could even possibly lead to a change in government.